Come 1st January 2016, water vending machines operators will need to have license from the Health Ministry to run their business. He said on Wednesday that this rule was due to the enforcement of the Regulation 360C (4), Food Regulations 1985 under the Food Act 1983. 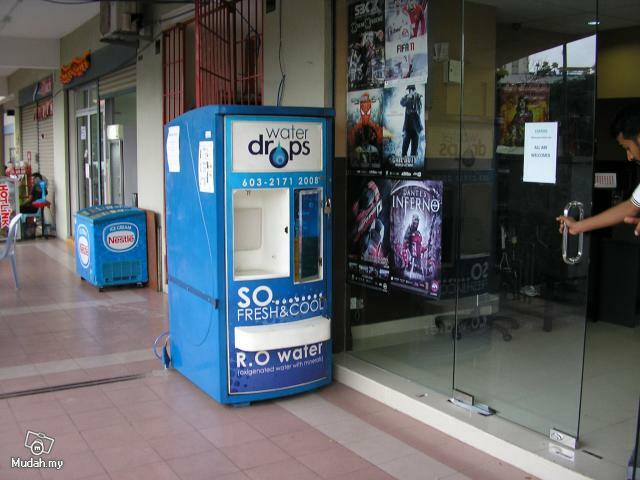 The cost of applying for a licence for one unit of water vending machine was RM150 for a period of two years. 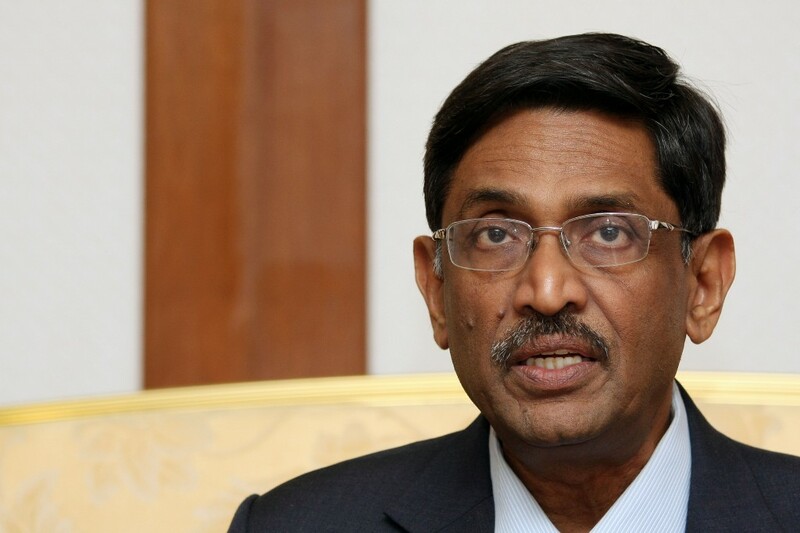 Dr Subramaniam said the ministry would put a sticker on the machine, which has been inspected and granted a licence for user reference. “Therefore, industry stakeholders are urged not to wait until the last minute to apply for licences. We want drinking water to be of sufficient standard,” he said. He said to date 2,540 licence applications had been received and of these, 59 applications were approved and granted a licence, while 2,481 applications were still being processed. “If found guilty under the regulation, a person can be fined up to RM5,000 or two years imprisonment,” he said. From the total, 22 water vending machines were confiscated of which four of them for not maintaining hygiene, 10 for containing bacteria and eight for claiming that the water sold can improve health such as recovering from blood pressure and curing diabetes, Dr. S. Subramaniam said. Aneh. Air kotak yang masih segar didapati tidak selamat untuk diminum. Siapa punya angkara? Also: Is it safe to drink from a bottled water that is left in your car? The real truth about the viral post on Facebook about bottled water in car & cancer.